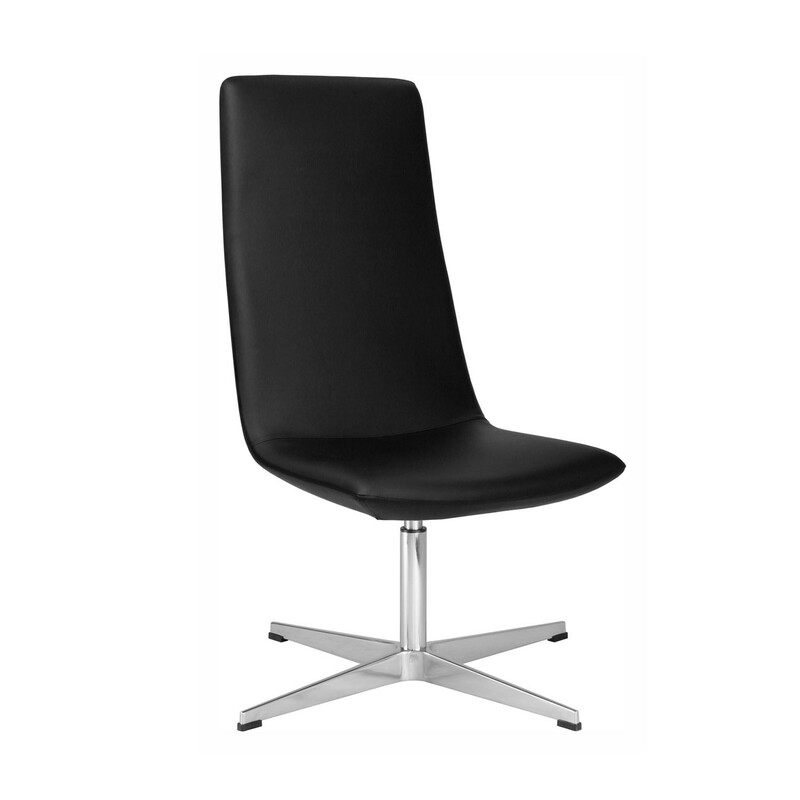 Chique Lounge Chairs is a family of upholstered seating providing solutions for receptions, lobbies or informal meeting areas within the office. Seating options available within the Chique range include a high back or medium back chair with the option of a swivel four-star base or sled base. 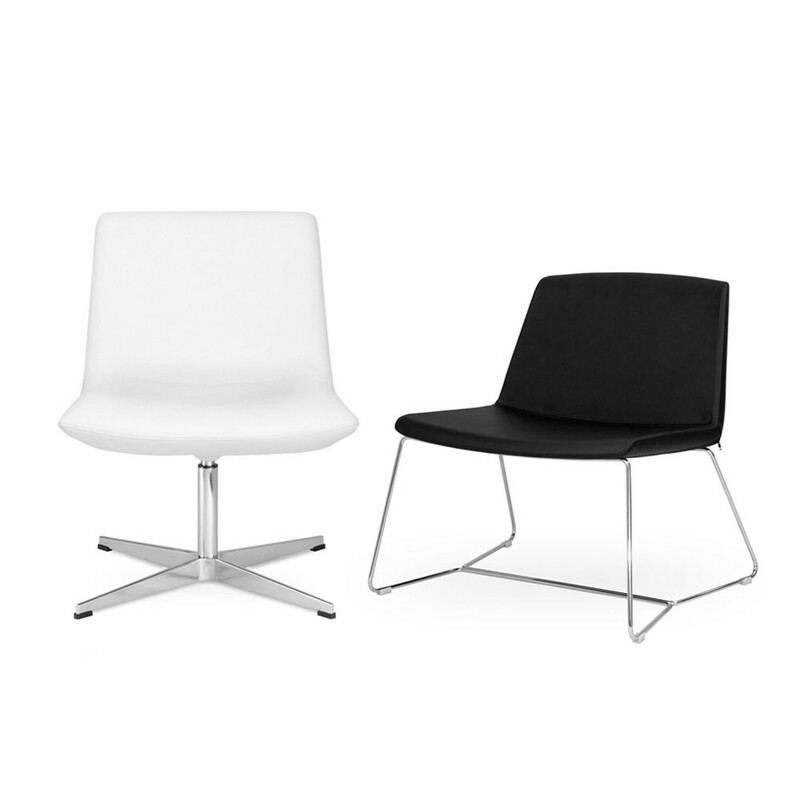 Chique chairs can only be upholstered in a high quality eco leather in Black or White. 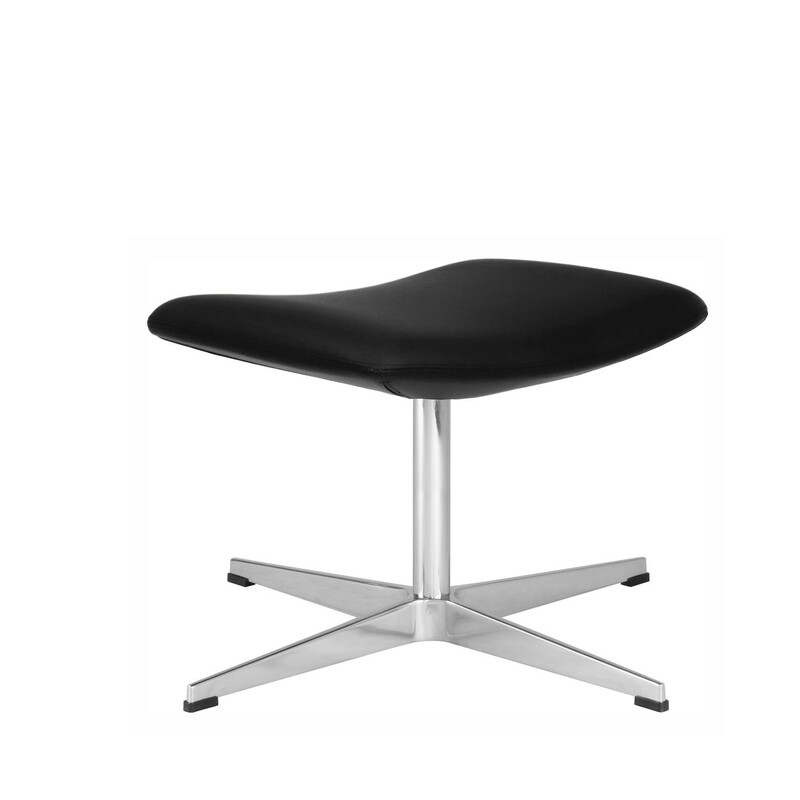 Click here to view more furniture from Elite. You are requesting a price for the "Chique Lounge Chairs"
To create a new project and add "Chique Lounge Chairs" to it please click the button below. 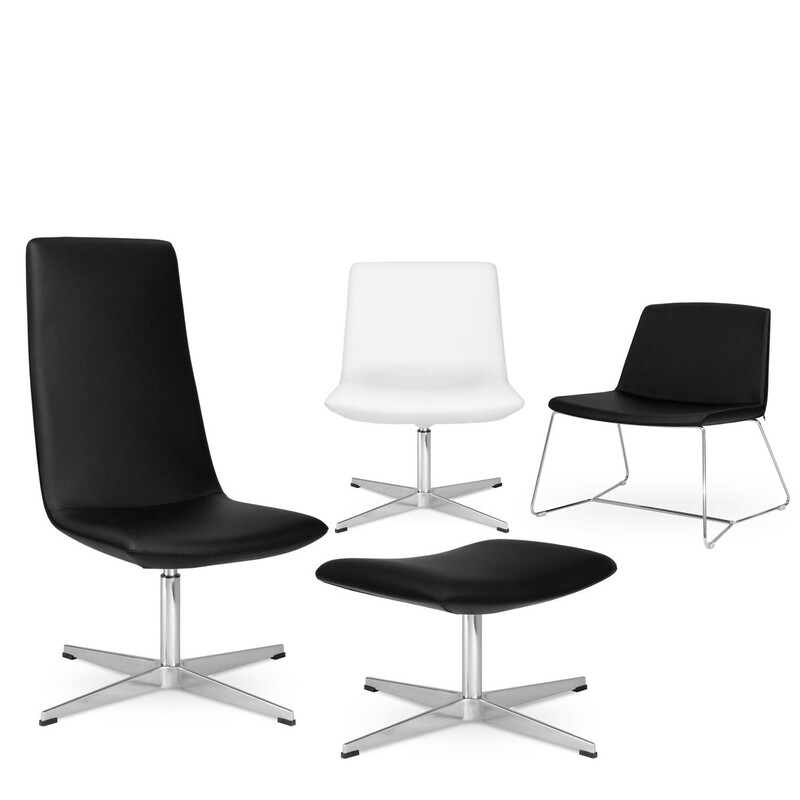 To add "Chique Lounge Chairs" to an existing project please select below.